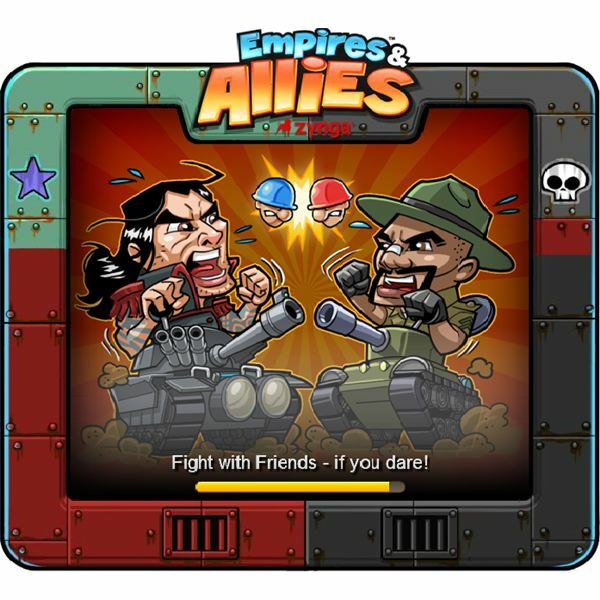 Empires and Allies is a strategic game based on micro-managing resources, units, energy, and upgrades. To advance further in the game quickly, you will need to learn which important tasks to complete. This guide will help you advance faster and help alleviate some of the downtime from the games energy based system. Faster advancement relies heavily on allies, resources, and having the correct units to quickly kill opposing units. Many players quit because they have spent all their resources too quickly, or lost all their units and became frustrated with the time it would take to replace their losses. We will cover ways to avoid those situations. 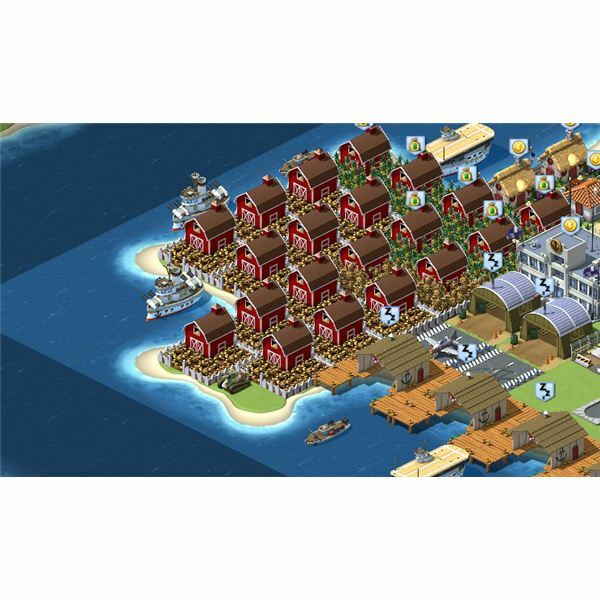 The first thing you will want to do once the tutorial is over is to clear trees and designate a large portion of your island for more farms, mines, oil, and lumber mills. The in-game tutorial has you build a few, but you will want a lot more than it suggests. Forget your army for now, you will want to start stocking up on resources first to avoid downtime. 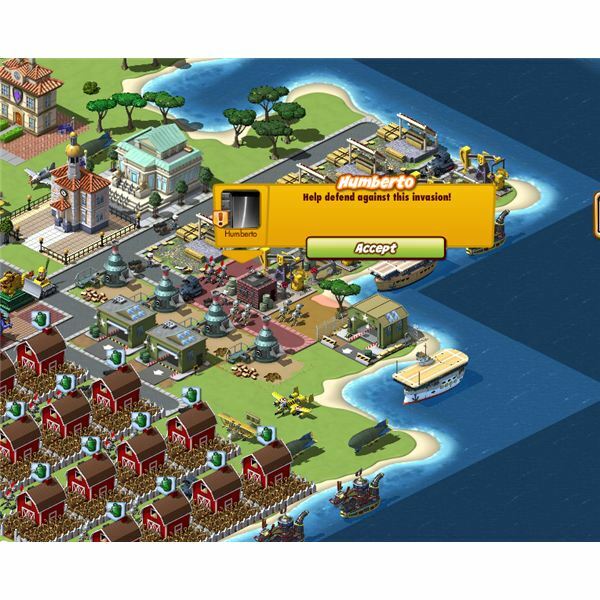 Creating farms or other resource buildings will require three energy. You can have allies help you by laying the foundation yourself, leaving it, and having them finish for you when they visit your island. We will cover more on the benefits of allies in a bit. You will want to create a few complete buildings yourself to get started. When you become low on energy, that is the proper time to do just the foundations. Resources are the most important part to advancement, so try not to get in to battling too quickly. We mentioned earlier the importance of allies for this game. Allies have many benefits and it is important to try to have as many as you can if you wish to advance faster. 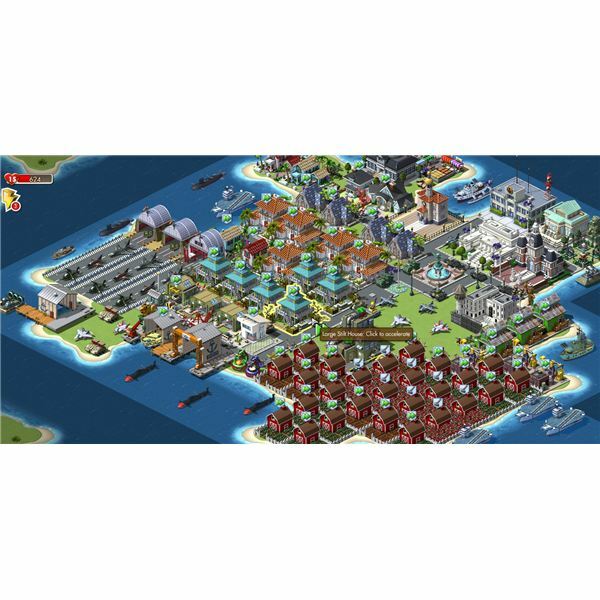 Allies can provide extra energy, parts for upgrades, do work on your island for you, and more. There are two types of allies, some that can be purchased for Empire points, and then there are friends you invite to play. You start off with a few Empire Points, but eventually you will run out. The points cost money after that. We will focus on using free allies to avoid spending any money. Allies become important for advancement, as they are needed to assist you in some battles. There is also a time limit to when they can be used again, so having more allows you to participate in more battles. There are many ways to find allies in Empires and Allies. First, invite Facebook friends and family you think would enjoy the game. The second way is through the use of the Facebook search. There are several group pages set up for various things for the game, one including neighbors. Simply type "Empires & Allies Neighbors" in the search box to find the group page. The group page is open to all. From there you can start inviting people to be friends with a message, letting them know you want to be allies in the game. I would advise creating a group for the game when you invite friends to help keep track of your friends. Once you have some allies you can visit them. To visit an ally, left-click on their icon and click visit. This will take you to their island and allow you to perform five tasks. You can hasten the time to complete farms, research, and more. When you have completed your five tasks you will be rewarded with one energy and some honor points. Filling a bar with honor points will unlock an ability to use during battle, such as a heal for all your units, increased accuracy or defense, and others. You are only allowed to perform five tasks a day. I suggest using your own energy first, then visiting neighbors when you are low or out of energy. You will see which neighbors will give you energy by the little lightning icon on their character's icon at the bottom of the page. At times, your neighbors will need people to fill roles in their buildings. You can only fill a role in each building once. There are no tasks that need to be done when you accept a position in an ally's building. There are greater benefits when you visit their island by filling roles. Once you have accepted the invitation you will see a heart over that building. When you do your daily visits, be sure to look for those buildings and click to receive greater amounts of coin and honor. We should also focus on the importance of invading or defending neighbors as an extra source of experience points and resources. This is a great way to boost your resources with little effort. By participating in either, you will be granted resources not yet available to you through victories. It also gives you more honor from defending, and infamy points from invading. Infamy works much like honor, they both unlock abilities. While honor focuses on defensive abilities, infamy grants more offensive ones. To invade a neighbor is simple. Be sure to have a diverse army before you decide to invade. Once you are ready, pick a loosely defended spot, preferably with a lot of buildings closely together. After that, drop your units on that spot. If there are any defending units there you will have to battle them to gain control of the area. The longer you hold the area, the more resources and experience points you will get. A diverse army will make it harder for someone to repel your invasion. Helping a neighbor defend their island from an invasion is another easy way to get extra resources. To see if a neighbor is being invaded, look for an exclamation symbol on their icon. Once you have found a neighbor with one, visit their island and look for an orange colored box that says to help against the invasion. Click the accept button and a you will be asked which type of units you wish to use. You can choose either land, air, or water. If the enemy looks to be a lot higher than you, you can exit out of the battle with no repercussions. Unless they are much higher level, or the spot was unprotected, the invader will often lose units in the process of claiming that area. This makes it easier for you to repel the invasion. Once you have defeated the invader, resources, coins, and experience points will drop on that spot for you to click.